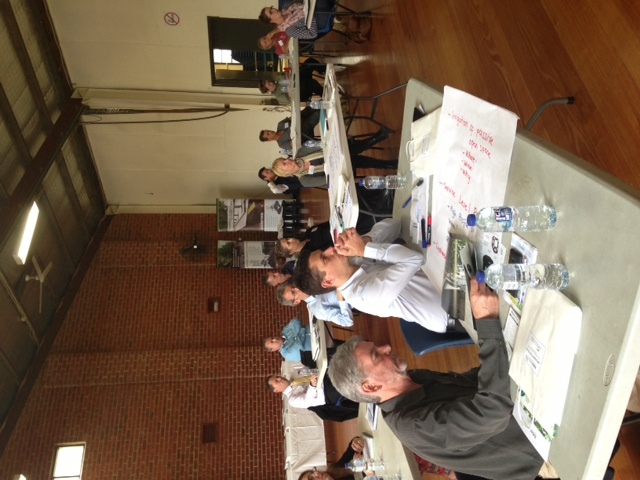 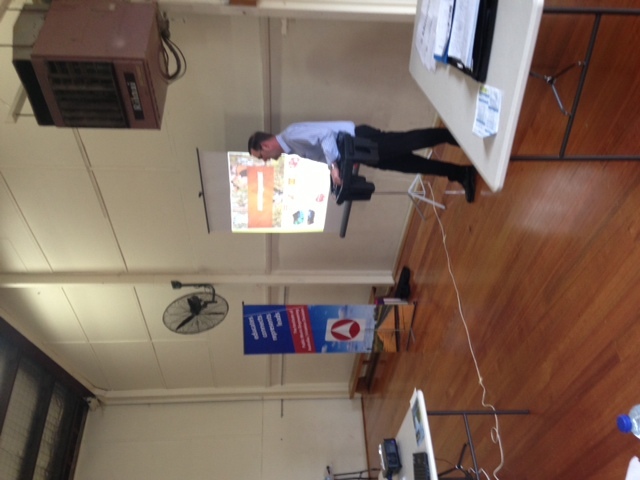 Operations Management for Parks was the conversation at the 8 April IPWEAvic Seminar Series Event. 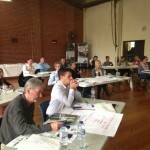 Those with an interest in Parks Operations gathered at Nottinghill Hall to listen to some quality presentations and participate in a workshop on issues and challenges in the sector. 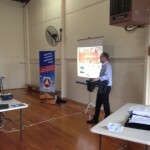 The event was designed by Sholcon Consultants and the MC for the event.